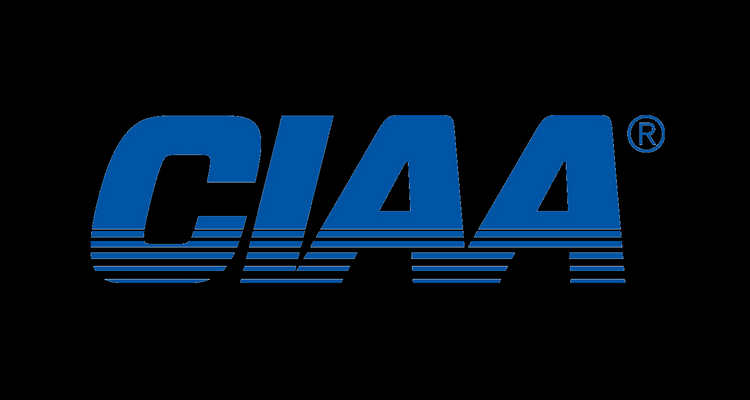 Charlotte, NC — The Central Intercollegiate Athletic Association (CIAA), with its Football Coaches Association and Sports Information Directors Association, releases the 2017 All-CIAA First, Second, and Honorable Mention Football Teams. Trenton Cannon (Virginia State University), Sterling Hammond (Virginia Union University), and Gene Carson (Bowie State University) highlight the teams as the conference’s most outstanding players. Virginia State University’s senior running back, Trenton Cannon, has earned Offensive Player of the Year. Cannon leads the CIAA in overall rushing yards this season (1,387) and rushing yards per game (154.1). He also produced 14 touchdowns on the season. Out of the ten-week regular season, the Hampton, VA native earned 5 Offensive Back of the Week honors. Cannon and the Trojans have secured the Northern Division Title and will compete in the 2017 CIAA Football Championship. CIAA Defensive Player of the Year has been awarded to Sterling Hammond, senior defensive back at Virginia Union University. Hammond finished the season ranked first in the conference with 5 interceptions. He tallied 70 total tackles, including 46 solo tackles. The Caret, Virginia native earned CIAA Defensive Back of the Week on two occasions this season. Gene Carson, Bowie State University; s sophomore kicker, has been named Special Teams Player of the Year. Carson scored 102 points for the Bulldogs this season, completing 10-13 (77%) field goals and 72-77 (94%) extra point attempts. On Saturday, November 11 the Broncos of Fayetteville State University will take on the Trojans of Virginia State University for the 2017 CIAA Football Championship title. The contest will kick off at 4:30 p.m. ET at Salem Stadium in Salem, Virginia. The game will broadcast live via the Aspire TV Network.